We speak a lot about the benefits of custom fitting and playing products that are best suited to your game. 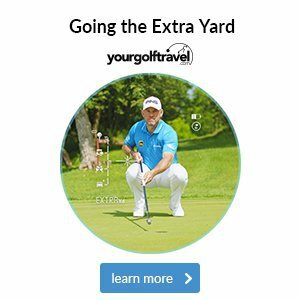 Well, by clicking on the link below and answering a few questions about your golf, you can now custom fit your newsletters so that you begin receiving content that will help improve your game. How good does that sound? Welcome to the latest edition of our newsletter. In this week’s mail, we compare today's drivers to the big sticks of yesteryear, look at how layering has become so important out on the course and cast our eye over one of the changes to the Rules of Golf which come into effect in 2019. New Member Offer - please encourage friends, family, work colleagues to see the offer and visit us on open day. 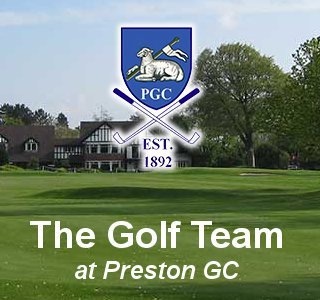 Widely recognised as one of the area’s premier golf clubs Preston Golf Club is offering a limited number of price deals to new members. Why not do your putting in 2019 on some of the best greens in North West England. Host club to many prestigious events and an England Golf championship venue makes this the perfect location to play your golf. Coming soon on sky sports – 22nd October 2018 7pm & 10pm and then repeated through the week. Please join us on Monday 22 October at 7.00pm for a special members night for the first screening of the Championship of Lancashire on Sky Sports. There will be complimentary Sandwiches and Snacks available and we would appreciate it, if you could let the bar or office know in advance for catering purposes. 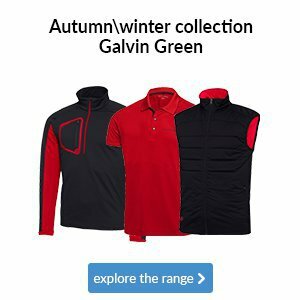 What are your plans for deveolping your golf this winter? How about seeing one of the professional staff for an assesment. Talk through your game, highlight your areas of concern and between us, get a plan in place to improve and make your golf even more enjoyable. Following the assesment, we may look at some lesson plans. Packaging lessons into numbers that will suit your needs. Whether it is 2, 4 , 6 , 8 or more, we will simply tailor packages to fit your individual needs. If this is something that you feel may help you, get in touch to discuss this further. Pop this date in your diary and be sure to book your place on our Mizuno fitting day. Jakob from Mizuno joins us with the brand new JP919 iron models and evry other club option produced by Mizuno. PGC is unique in the fact that we have all your needs under one roof with excellent teaching professionals, 16 bay covered driving range and superb indoor golf simulator. Winter Competitions take place with monthly 4 ball events (Saturdays), gents winter league (Sunday mornings) and mixed winter league (Sunday afternoons). To compliment these, the professional team run two further options for members, Professional winter series and the NEW indoor winter league (details below). Great value – 10 x 1.5 hour sim sessions for only £49 per person. As winter approaches I would like to offer you the chance to enter our first ever indoor winter league. Short days, dark nights, cold and wet, well don’t worry as you can keep your competitive edge this winter with our new event. Our Winter League is an indoor league running throughout the winter from October until it's completion by March 31st. You and your partner will play 10 courses over winter to fight your way to the top of the league table. Check out our Winter League FAQ below. The format is Pairs better ball stableford. Full Handicap with a Maximum of 28 for Men. 36 for Ladies. You score as many points as you can over the winter to make the Grand Final Play-off held in April 2019. The top 4 teams will battle out in the Play-Off to become eventual winners. How do I book and when can I play? If you join up for October 1st you have 6 months to play 10 x 9 hole events. You can book these at your leisure via our staff in the Professional Shop. You are given 90 Minutes per course. I'm not a Preston Golf Club member, can I still enter? Yes, this League is open to members from any golf club. All that we ask is that you have an official handicap. How much is it and how do I enter? The entry cost is £49 per person. You can enter at any point, even after the league has started. You must enter as a pair and can do so by calling us on 01772 700022, emailing me at prestongolfpro@hotmail.co.uk. This is sure to be a popular tournament so book early. We have designed a simulator membership to fulfil the needs of the golfer who has experienced the benefit and addiction generated when using the simulator. If you haven’t already been on the simulator, you must give it a go or pop by for a demonstration. Membership - You will be admitted to member activities on the state-of-the-art GC2 Launch Monitor at no additional cost. You will have access to the practice ground simulation, gapping software, as well as access to 12 championship golf courses. Each booking is subject to availability with reservations accepted up to 24 hours in advance and a maximum of two hours can be booked per day. Inductions on use of the equipment (GC2 Launch Monitor and Software) will be provided by staff on site upon request. The membership is only allocated to one person who has completed an application and is not transferable to other users. Guests are welcome to use the studio along with the member at a cost of £10 per hour. Membership does not cover lessons, classes, individual or group coaching of which some will be available from time-to-time for additional cost. 2 hours per day, 362 days a year, limited to 20 members. If this is of interest to you, please speak to a member of the team. Now in its 3rd year, our winter series has been a popular addition to our offerings. Played on vacant Saturdays over the winter. We take trade in is. A lot of our competitors arent interested in your old clubs but we actually want them. We have various outlets in order to convert those old clubs into money at great prices for you. Why don’t you have a look around the garage or empty the locker and convert these clubs into new product that will benefit you and your game. Speak to a member of the team or simply bring your clubs in for value. Monday 5th November through to Sunday 9th December 2018. 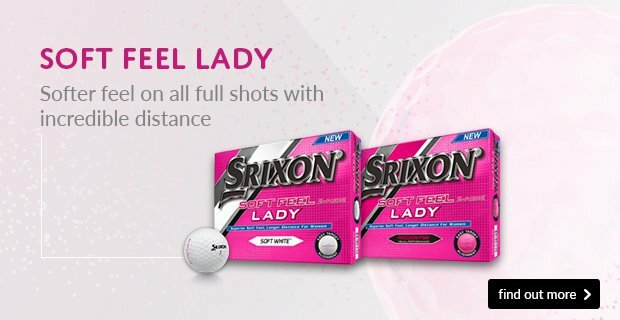 Free ball personalisation on Srixon/Titleist golf balls with free delivery to the pro shop. Click and collect – What is it? 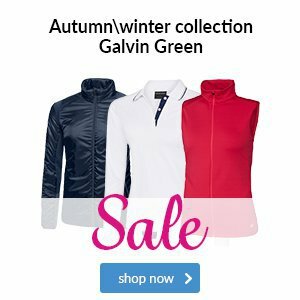 This service allows you access to thousands of products at competitive prices from Foremost Golf. From bags to balls and wedges to waterproofs, the list of brands include TaylorMade, Puma, Cobra and Callaway to name a few. Simply select your products and pay online, then have the ease of collecting them from the shop on your next visit. Golfers represent a huge opportunity for advertisers, they are, for many businesses, a pre-selected target demographic - Golfers are usually higher earners, professional managers, home owners, prestige car owners - the list goes on & on. Preston GC introduced its partner scheme 4 years ago and it instantly created a lot of interest. In conjunction with new tee furniture which included advertising space, we offered hole cup advertising, driving range bay advert and a designated section within the clubs website. We wanted to give our partners exposure at each corner of the club so to give maximum presence. In this section each sponsor has its own business editorial, logo and link to their website. The partner scheme offering is operated upon a 3 year deal and comes with a golfing allowance that out ways the cost of joining the scheme. For 2019 we have a few holes becoming available and if you would like to know more about this opportunity, please speak with club professional Andrew who will be happy to give further details. It was back to the daily grind for Europe’s Ryder Cup heroes, with Tyrrell Hatton and Tommy Fleetwood both in action at the Alfred Dunhill Links Championship. Hatton led in the final round by four strokes heading into the back nine, but a remarkable collapse involving four bogies saw him card a level par 72, allowing Denmark’s Lucas Bjerregarrd to steal victory at St Andrews. Fleetwood shared second with Hatton as a final day 69 left him on 14 under, one stroke behind Bjerregarrd. This week the tour heads to Walton Heath with Justin Rose playing host at the British Masters. As 2019 comes ever closer, so too do the new Rules of Golf which are to be implemented on 1st January 2019. The changes being made are intended to modernise the game, one of which is the dropping procedure. 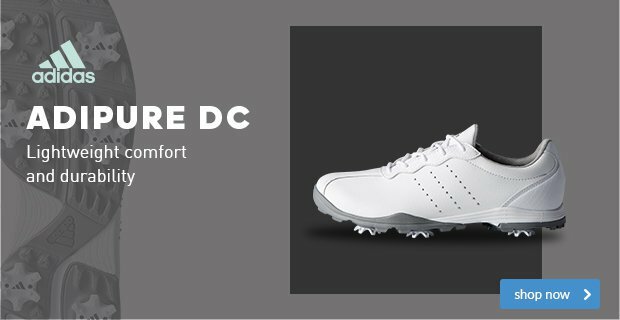 Drops will no longer have to be made from shoulder height – instead, golfers will be able to drop from knee height when taking relief to simplify the dropping process and speed up play. View all rules changes here. Sometimes it's nice to reminisce about the good times. When it comes to golf, the days of persimmon woods, small clubheads and hitting balls which were hard as a rock are long gone - but it can help to take a trip down memory lane to remind us of just how much technology has developed, particularly in the case of drivers. 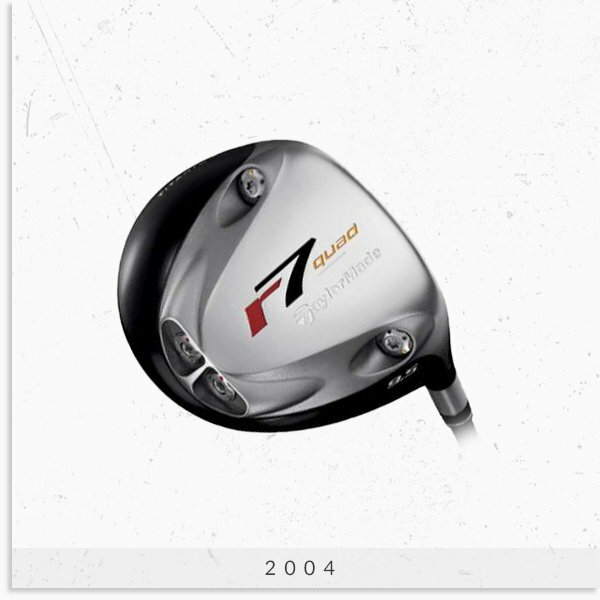 Take TaylorMade for example; you might have been lucky enough to own its iconic r7 Quad driver way back in 2004. The r7 was memorable for introducing the then-revolutionary concept of changeable weights in a driver, which was a massive shift from the conventional 'one weight fits all' approach. The r7 Quad is a classic club, and is certainly remembered with fondness. 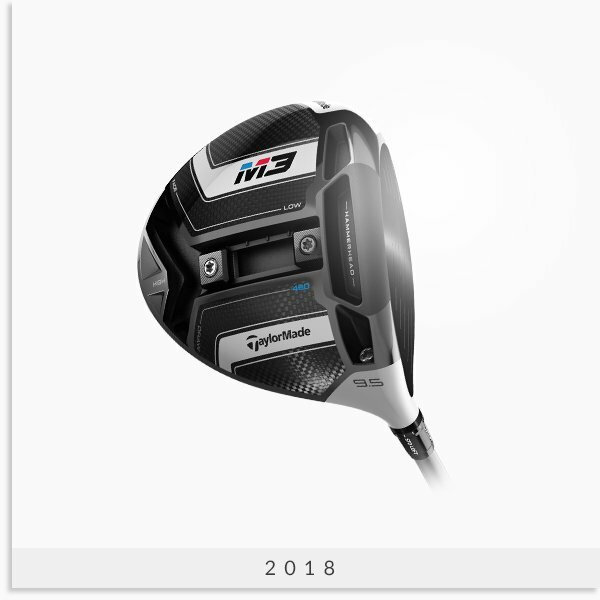 Fast-forward to the present day and TaylorMade has released its most technologically advanced driver to date in the form of the M3. The M3 really shows just how far we've come in terms of moveable weights, with a Y-Track feature that allows golfers to adjust their settings for optimal trajectory, maximum forgiveness, or less spin. So, whilst it is nice to think about your first ever driver, it's probably time to get up to speed with the latest models such as the M3. Who knows? 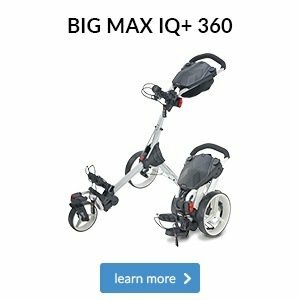 Maybe in another 10 years time, you'll be looking back on the M3 with as much fondness as the r7 Quad! 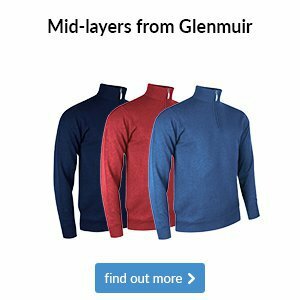 Remember when you used to get ready for a round of golf during winter - you'd put on your vest, followed by a turtleneck, followed by a polo, then a jumper, before finally putting on your jacket. Not only was it a complete pain in terms of trying to stay warm without overheating, but it also made swinging the club near impossible - not a great combination if you wanted to enjoy your 18 holes. Luckily, we've come a long way since then and we're now able to wear golf-specific garments which are not only comfortable, but also designed to keep your movement as natural as possible. 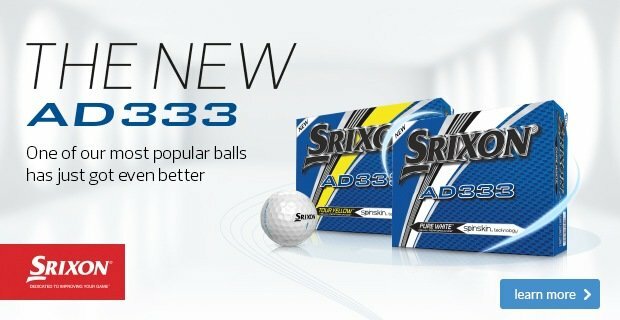 So, instead of donning 5 or 6 layers during your round of golf, all you'll need is three. Over your Under Armour polo, we'd recommend wearing a mid-layer like this women's Threadborne Seamless 1/4 zip. Its nearly sew-free construction gets rid of any 'chafing' feeling during your round, whilst the two colourways are both bold and distinctive, making it stylish and practical. There'll also be rounds where an outer-layer is essential, which is where the Storm Daytona Vest would be ideal. 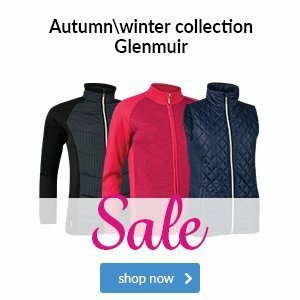 This gilet has a very distinctive style, and its double-knit insulation panels ensure that you'll stay warm throughout your round. Over your Under Armour polo, we'd recommend wearing a pullover like this Storm Playoff 1/2 zip. 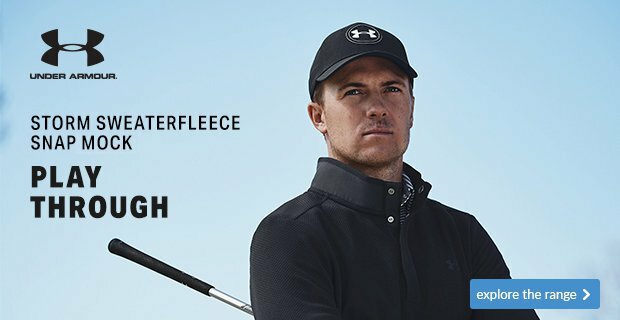 It features UA Storm technology that repels water without sacrificing breathability, meaning you'll be dry and comfortable for your whole round, even if you wear it as your outer-layer. That being said, there will be days where you need an extra layer to make sure you're fully prepared for your round, which is where the Storm Elements jacket comes in. It has ColdGear Infrared technology for retaining body heat, and is available in four stunning colourways. 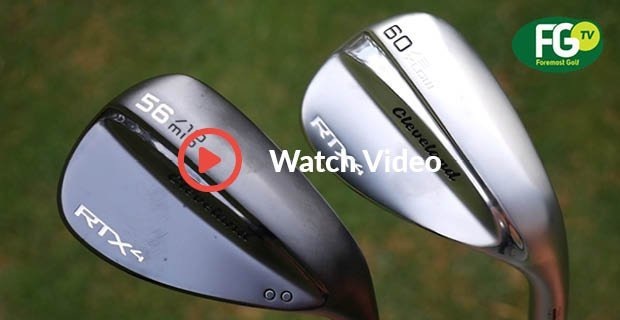 Having already received plaudits from the likes of Keegan Bradley, Shane Lowry and Graeme McDowell, the RTX 4 wedge from Cleveland is brimming with the potential to boost your game.